A family of curious asteroids that formed in the earliest days of the solar system have been discovered in the Asteroid Belt between Mars and Jupiter. French astronomers hope to use them to shed light on the early solar system, much of which remains unknown to this day. The dark-colored asteroids are large, over 7 miles in length on average with some nearly 22 miles long. Over the last few billion years, they have spread out in V-shapes. This suggests that pieces broke away from a larger body over time, which allows the researchers to accurately date and size them. "We discovered a [4 billion-year-old] asteroid family extending across the entire inner part of the Main Belt, whose members include most dark asteroids previously unlinked to families," the researchers wrote in their paper's synopsis, which was published in the journal Science. The observations were done through NASA's NEOWISE space telescope, meant to search for near-Earth objects. Before there were planets orbiting our young sun, there were "planetesimals," chunks of rock floating through space. Eventually these planetesimals would either clump together to form planets or moons, get caught in the orbit of a planet or planets and repeatedly circle it, or form a ring like the asteroid belt or Oort Cloud. 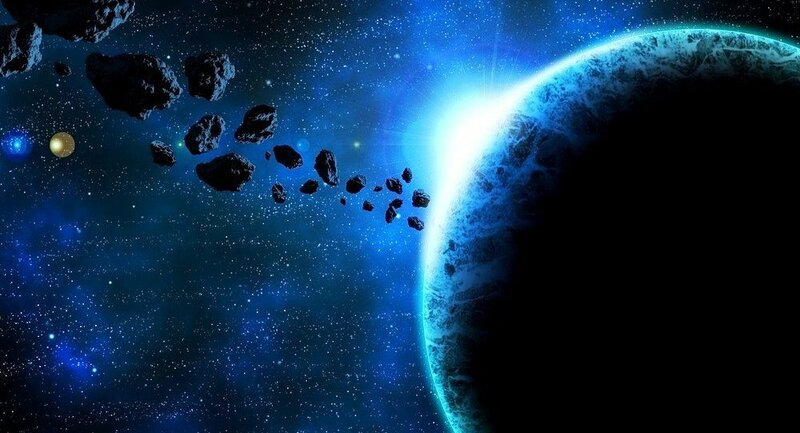 Earth itself was a collection of planetesimals once upon a time — but since these ancient asteroids appeared so long ago, many of them have been destroyed or lost. Most of them simply splintered into thousands of tiny asteroids, making these well-preserved planetesimal fragments a valuable find. "This family was indeed the largest missing piece of a gigantic puzzle," lead author Marco Delbo, an astrophysicist at the University of the Côte d'Azur in Nice, France, said in an email statement to Courthouse News. "They allow us to understand what were the sizes and the composition of the planetesimals that formed our planets.These original asteroids are the 'holy grail' of planetary formation." The find allows the Côte d'Azur researchers to "identify all the asteroids that are members of our [family] and other families in the portion of the main belt that is closest to Earth," Delbo added. For instance, the large size of the asteroids confirms the hypothesis that planetesimals were quite large by asteroid standards. The original planetesimals in the family were all at least 15.5 miles wide — by comparison, the Chicxulub impactor that drove the dinosaurs to extinction is estimated to have been between 6 and 9 miles in width. "There are other asteroids in the region that could also be part of our primordial family," Delbo said. "The largest of these is 51 Nemausa, with a diameter of 138 km (85.75 miles)." The researchers also believe that the planetesimals themselves split off from a larger rock, a main belt asteroid of tremendous size. 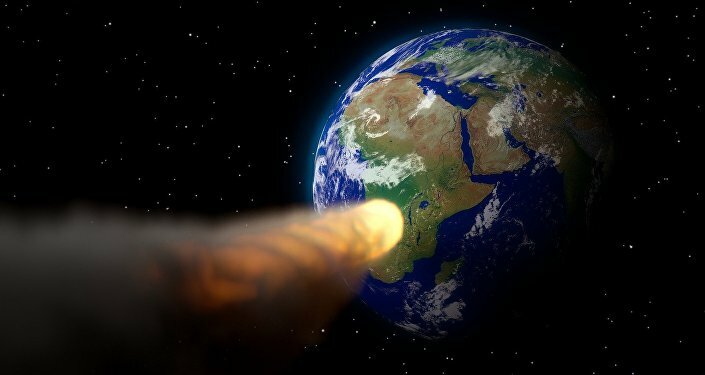 "In order to have the asteroid impact to form the primordial family, the main belt must have been massive enough and excited enough to make this impact happen. This is very cool, as we can derive precious information about the orbital and mass distribution of planetesimals at the time when the planets were forming. There are more families yet to be discovered!"